Protects and stabilises hands in boxing gloves. The Tatami Nova Basic NO GI range is perfect for all levels of grappler from beginners to world class athletes. With a plain and minimal look the Nova NO GI range is subtle, functional and high quality. Made from a 270GSM non sublimated the material, the Nova NO GI range will not go see through when stretched and will not bobble or pill against velcro. The Nova NO GI range is perfect for all types of NO GI and MMS training or functions perfectly under your GI for added protection. The perfect choice for the athlete that loves confort and liberty. Realized in Lycra/Spandex for a total body adhesion. Regular neck in order to facilitate the respiration. Studied ergonomic Line purposely for the competitions. 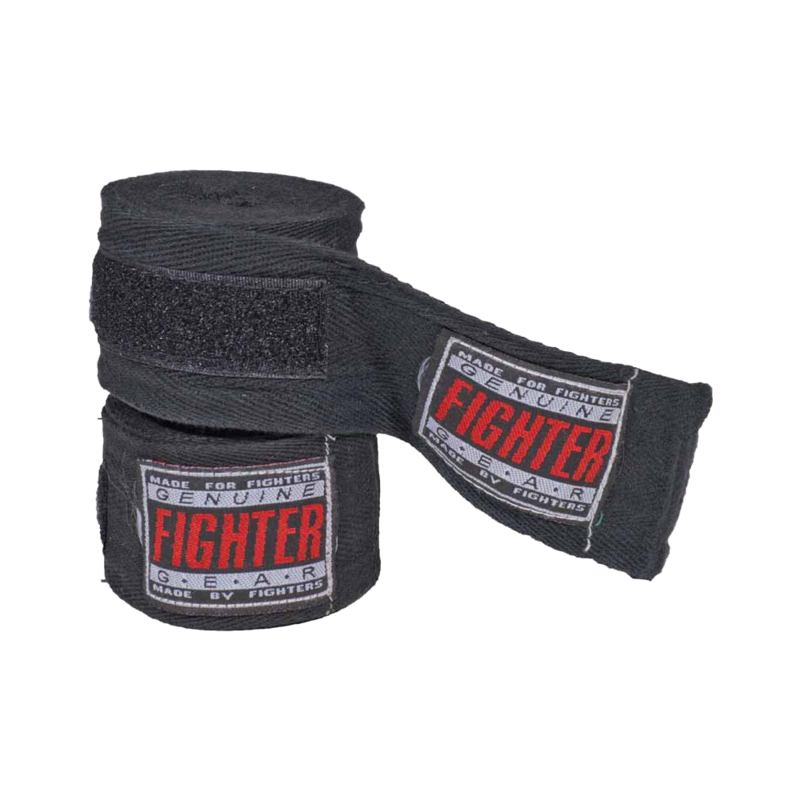 Ideal for Grappling, Valetudo and Training under a kimono. authentic designs of Muaythai shorts. Luxurious satin construction for maximum comfort. 8-strip elastic waistband w/ drawstring for snug fit. Perfect for training and competing. Handmade in Thailand of satin material and nylon material. Brand new Diagonal Vision Fairtex Headguard. Focuses on Diagonal Vision, so this headguard provides perfect clear vision. Completely safe with head cover to protect axe kick, elbow and knee. Hard outside but soft inside for maximum comfort. Curved and padded chin protector to avoid injury to your throat and for maximum comfort. The Absolute has taken what has made previous incarnations of the Nova so popular and expanded on them to make our most complete Gi experience to date. First – the technical details; 10oz cotton tapered pants along with a 350GSM pearl weave jacket has made the Absolute strong, durable and lightweight. The Absolute comes with a brand new aesthetic look and has been produced in a new competition cut to make it IBJJF approved, meaning you can use it for everyday training or those big competition days. After taking feedback on board, we’ve looked to make the Absolute a Gi for the masses and along with continuing the fantastic value, we’ve now got new size options, such as the A2S and a brand new Khaki colour option, ensuring the style and fit matches as closely to you as possible. The Nova Absolute continues to offer a free white belt, and is absolutely the right option for you regardless of your standing on the BJJ ladder. Features an extra anti-shock trauma plate sandwiched between the soft paddings. Innovative hook & loop fastening secures perfect fit. Female Groin Guard Budo Nord "Flex"
140mm length, 40mm diameter and material thickness of 6mm. Genuine leather, an excellent choice to boxing. Stock sizes: 10, 12, 14 and 16-oz.